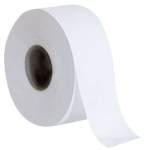 Soft, strong, high quality tissue less than name brand. 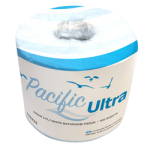 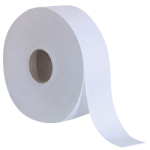 Continental Western's line of toilet tissue products caters to both large and small facilities. 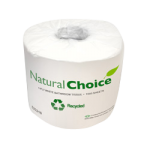 We also provide single or multi roll dispensing systems, including ones made from EPA-compliant recycled fiber content. 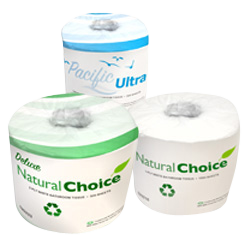 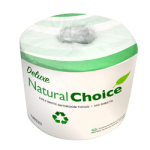 2-ply Toilet Tissue 4" x 3.75"
CWC Natural Choice 1-ply Toilet Tissue 4.2" x 3.2"
CWC Pacific Ultra 2-ply Toilet Tissue 4.5" x 4"
CWC Natural Choice-Delux 2-ply Toilet Tissue 4.5" x 4"